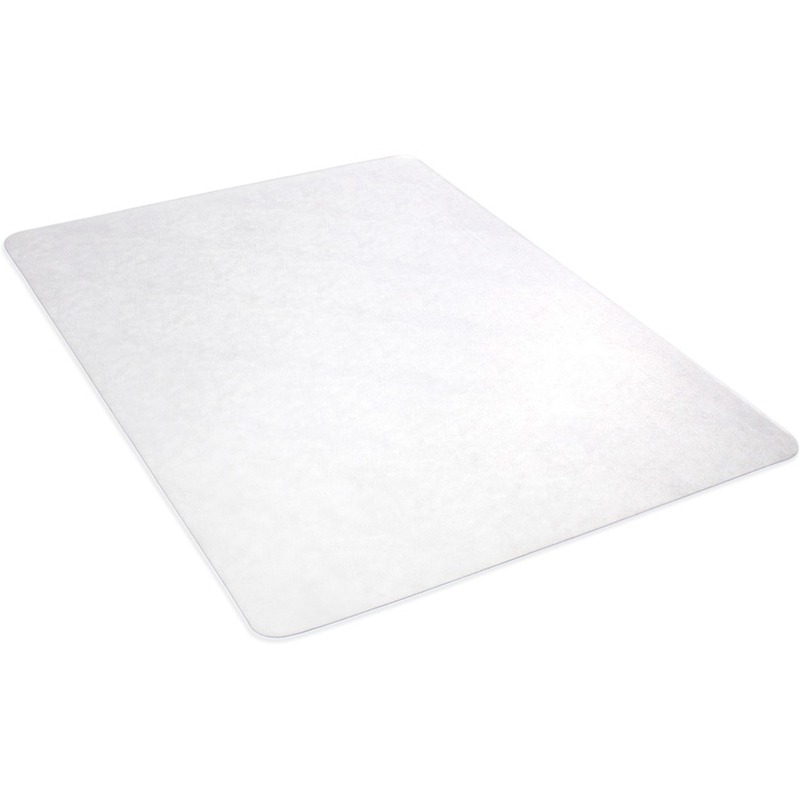 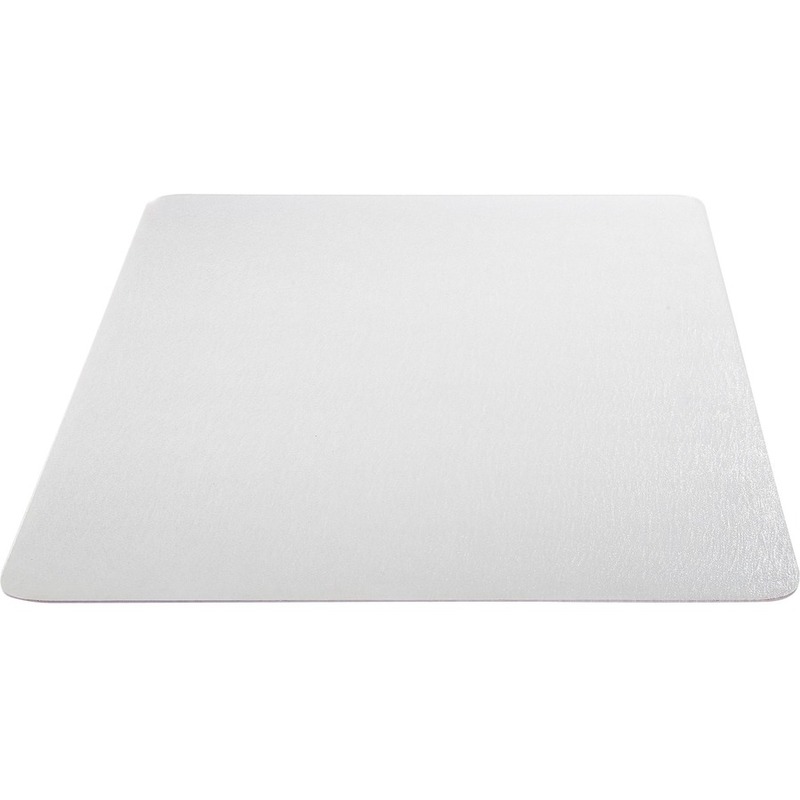 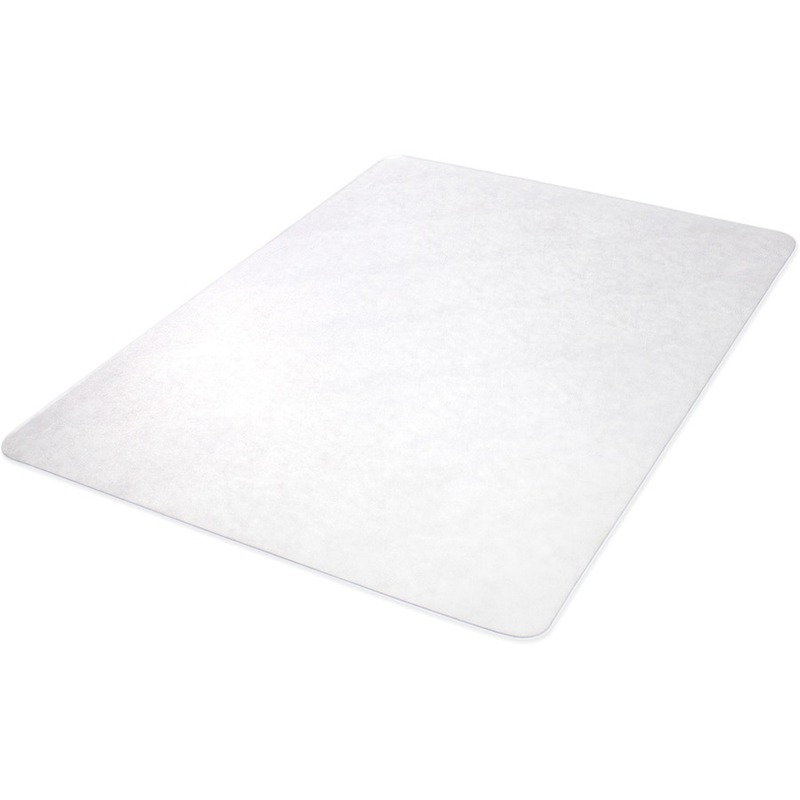 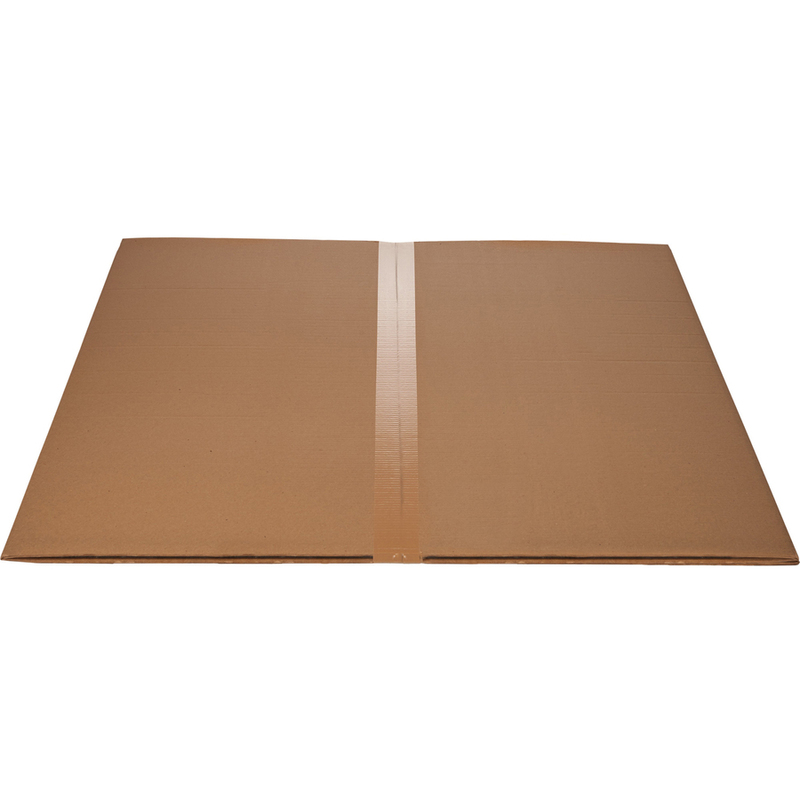 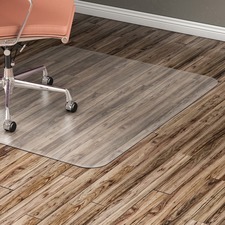 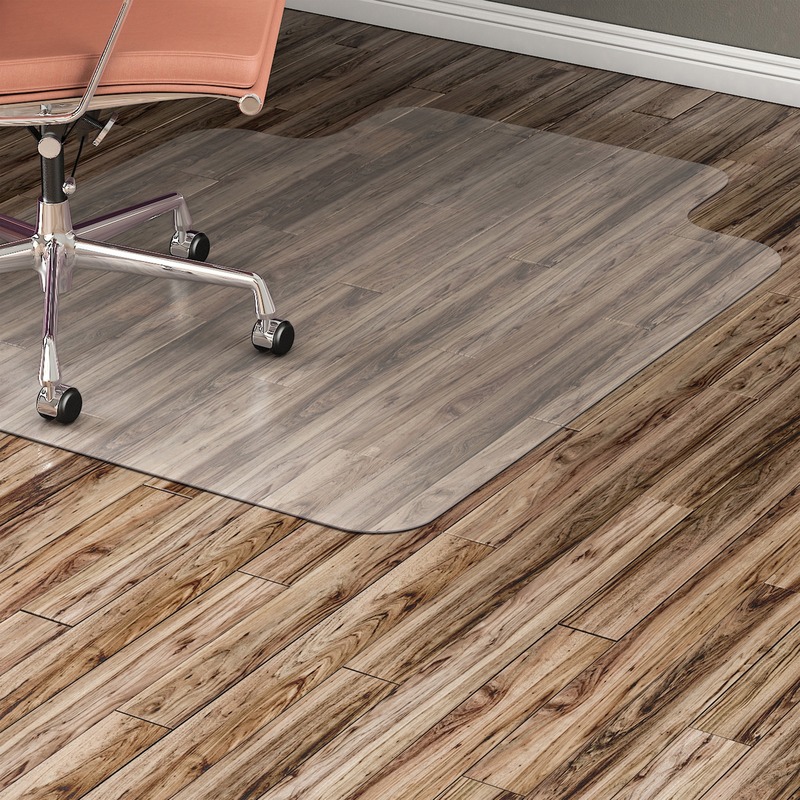 Rectangular chairmat with no lip is designed for hard floors including wood, vinyl and tile. 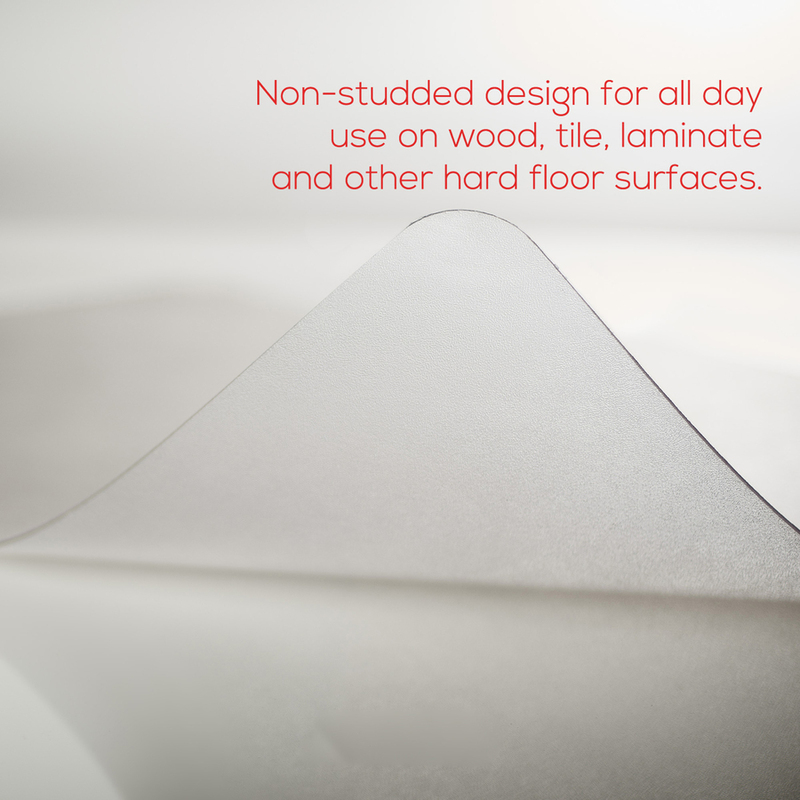 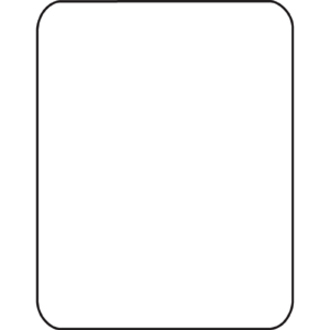 Design features less than 1/16" thick vinyl construction and a straight edge. 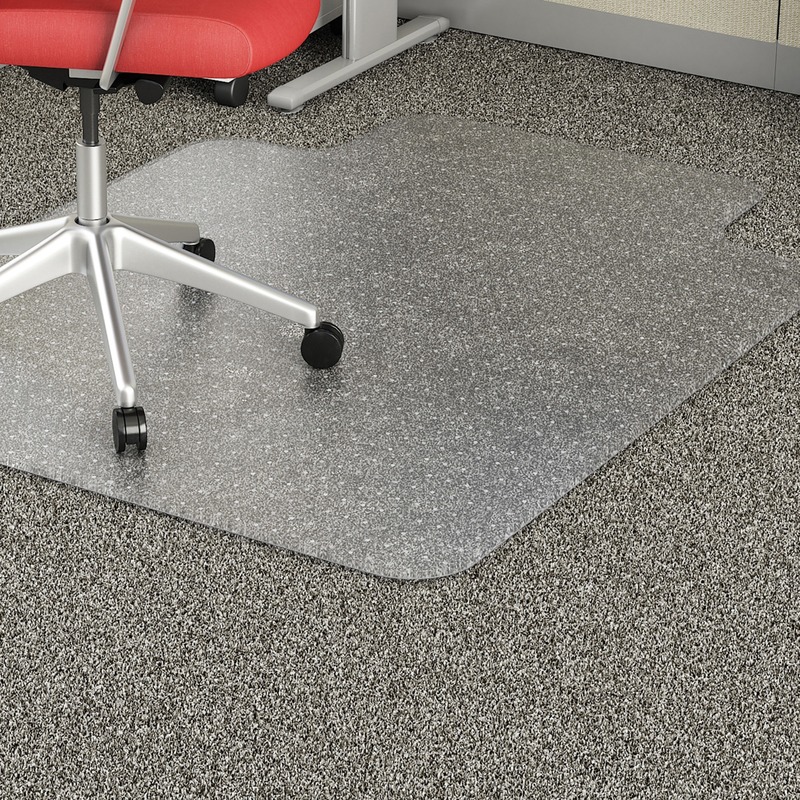 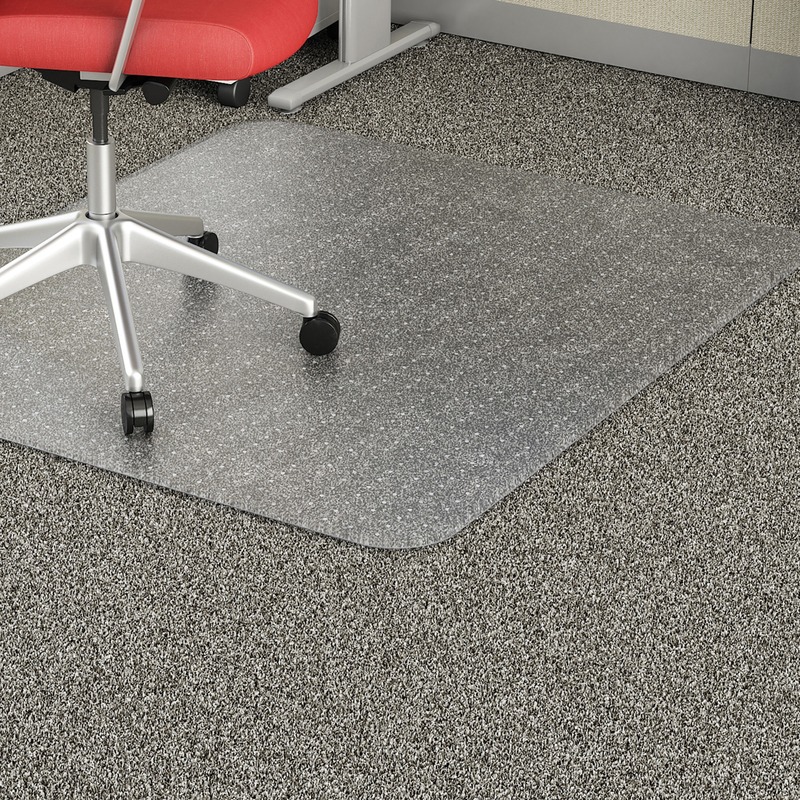 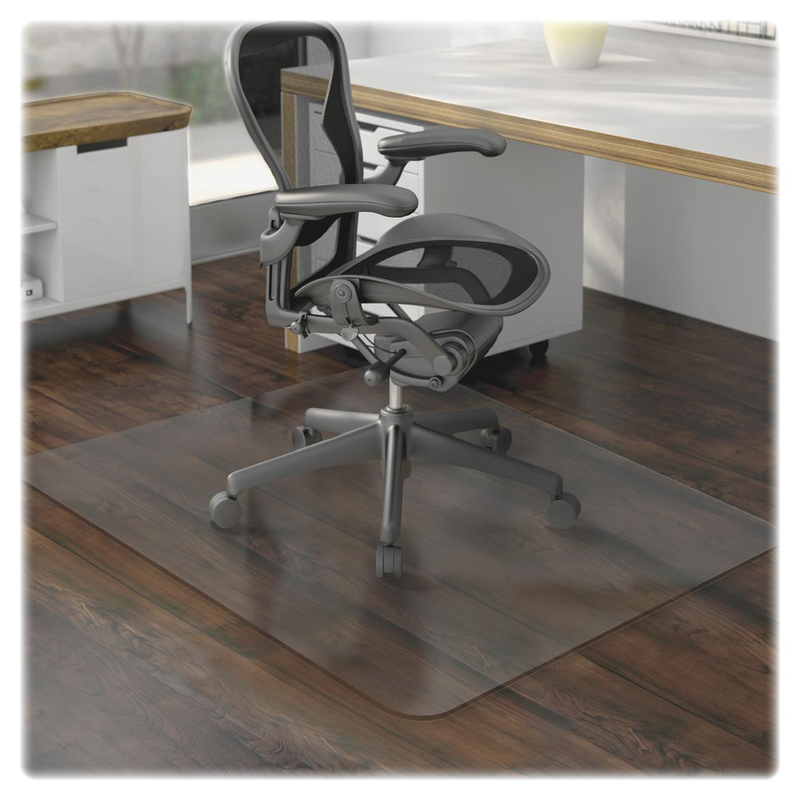 Chairmat protects floors from chair scuffs and caster damage.